Winter Savings Sale! 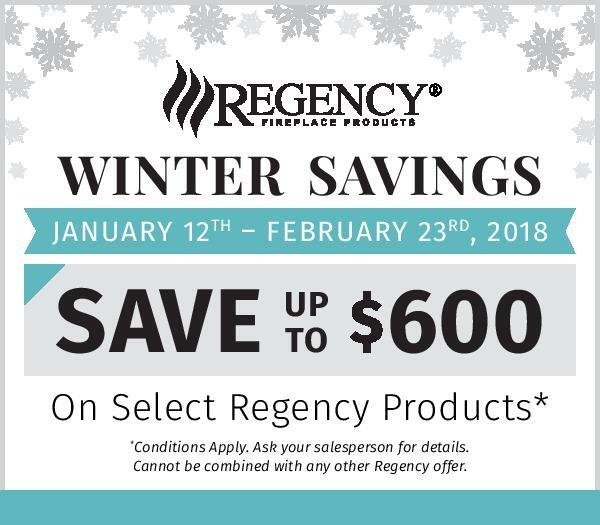 Receive up to a $600.00 discount on various Regency Gas and Wood products. Call Jesse at 604-746-3473 for additional details. "To some a flame means a burning away, and perhaps a place to fix their gaze. A monument of chaos under control. Alas, it is a symbol of Home." Reflection: Be sure to fan into flame that sense of "Home" that we all long for, and ask yourself - "Is my home lacking that special element that could make it more warm and inviting? 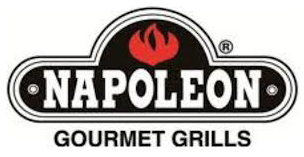 Fall Blowout on Napoleon Barbeques! 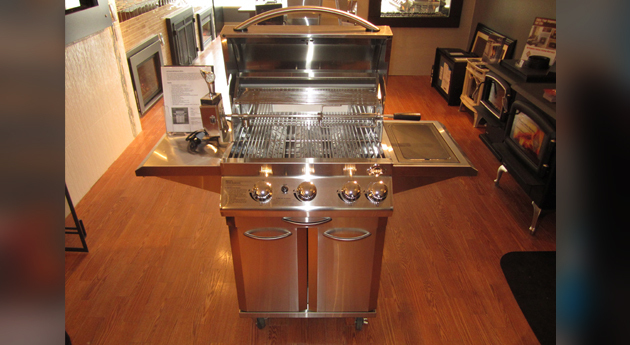 We are looking to clear out our summer stock of floor model Napoleon Barbeques. Call Jesse @ 604-746-3473 for more information. Are you looking for expert advice, someone who doesn’t cut corners and is a licensed certified W.E.T.T technician? I have been a licensed gasfitter for over 30 years. 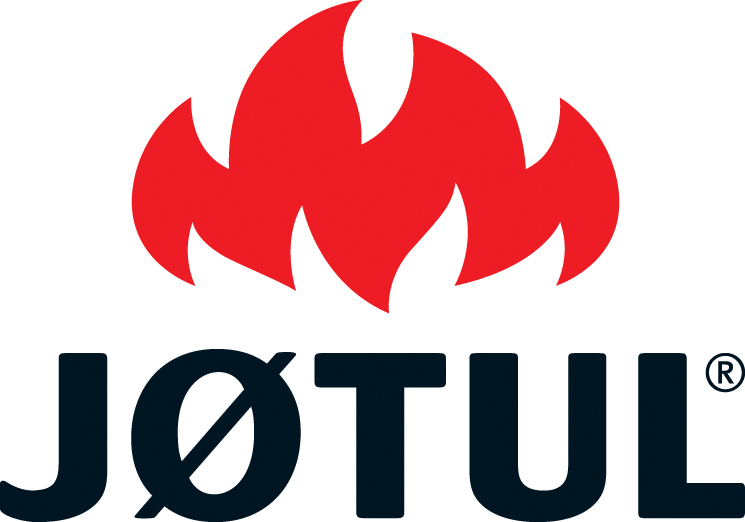 I believe strongly in customer satisfaction and demand nothing less than perfection when installing fireplaces for my customers. I am proud to say that we have an A+ rating with the Better Business Bureau and our high standards have ensured the longevity of our company because of the repeat and referral business achieved by our customer satisfaction. 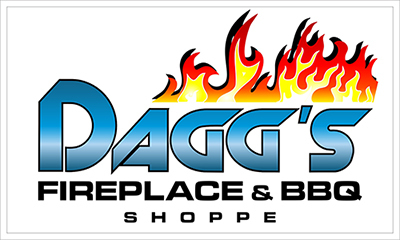 I believe strongly in maintaining a high standard of workmanship and believe that once you’ve bought a fireplace through DAGG'S that this would be the beginning of DAGG'S commitment towards our customers, not the end. Look forward to working with you soon.